Manchester is the site of Supercity’s latest acquisition The Light Aparthotel, which is the first apart hotel for the organisation owns outside of London. 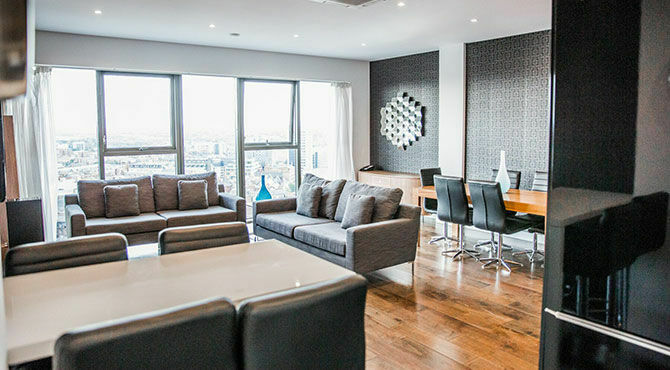 Serviced apartment provider, Supercity Aparthotels has purchased The Light Aparthotel an 81,000sq. ft site in Manchester’s vibrant Northern Quarter. This is the latest addition to their current portfolio of three London aparthotels with openings planned for 2018 in London and Brighton. Supercity have acquired the landmark apart hotel as a going concern, and will continue to operate with plans to refurbish and re-launch in 2018. The property is a mixed-use development of 172 apartments, 62 of which are operated as The Light Aparthotel.This move further supports Supercity’s growth ambitions to achieve presence in major city locations, providing a nationwide apart hotel network. Supercity is delighted to welcome the entire team and a new general manager is to be appointed shortly. Across 19 floors, the new property offers large fully equipped studio, one and two bedroom apartments and a range of penthouse suites including the Platinum Penthouse Suite with private roof terrace & hot tub, all offering the flexibility of serviced apartment living with the traditional hotel-style service.Supercity will refurbish the Light in 2018 ensuring that quality and service are consistent across the portfolio, and therefore maintaining the standards that they have become known for. 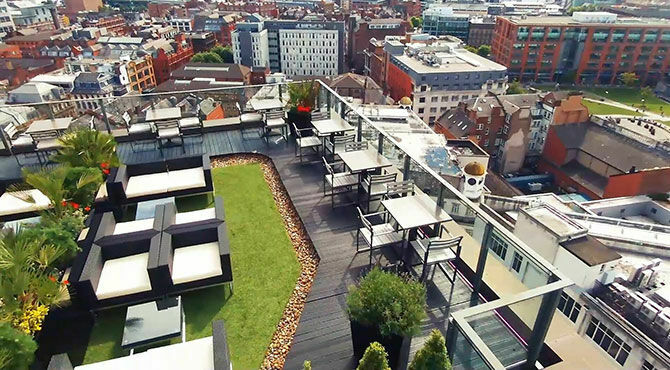 Located in the fashionable Northern Quarter, The Light Aparthotel enjoys unrivalled views of the city and beyond. Manchester continues to enjoy strong international visitor growth with new routes complemented by great transport links to and from central London and many UK airports further demonstrating Manchester’s position as a leading UK business and leisure destination.